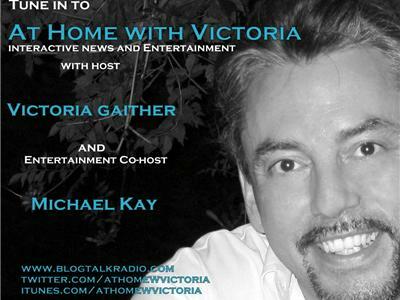 Join Emmy Award winning news journalist, Victoria Gaither and Entertainment co-host Michael Kay when they chat with blogger Angela Dillon, actor Michael Teh all while listening to the music of Hal Stephens. Canadian travel writer, poetry reader, lover of the arts and intuitional thermodynamics specialist, Angela Dillon has a new blog. "Tub Talks" is destined to make your reflective bath time more fun. 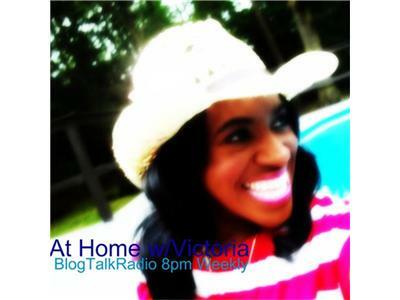 Read all about it at www.tubtalks.blogspot.ca. Aussie born actor Michael Teh is now starring in the new web series "Breaking Point". 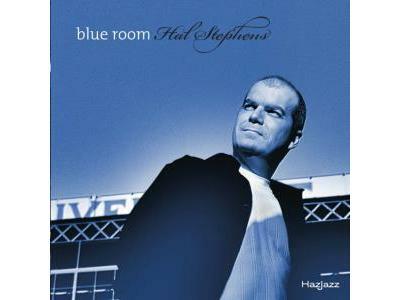 A sophisticated Keanu Reeves/Benjamin Bratt meets younger Gary Oldman Leading man and villian. 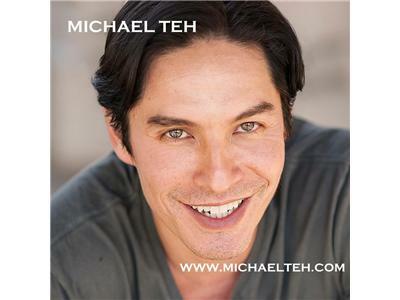 Check him out at www.facebook.com/actormichaelteh. For more information about the film "The Daughter" go to www.thedaughter-movie.com and watch Michael in the teaser at www.tinyurl.com/daughterteaser.